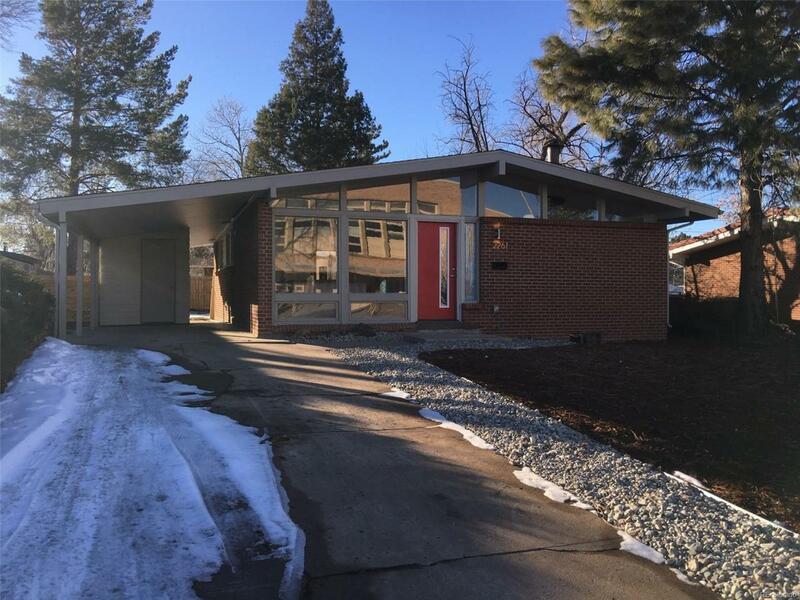 Welcome to your fully updated Mid Century Modern in the Heart of Harvey Park! 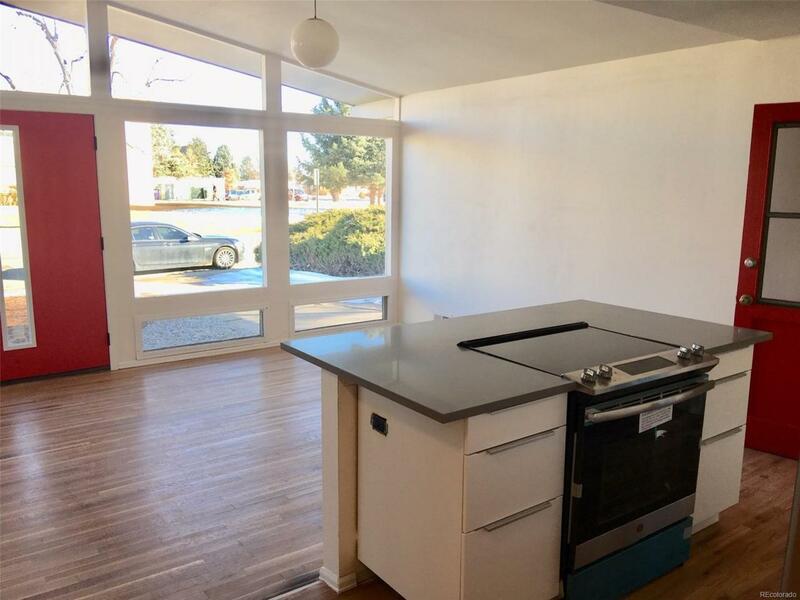 This home has been EXTENSIVELY upgraded! Vaulted ceilings greet you to an open floor concept when you walk inside. 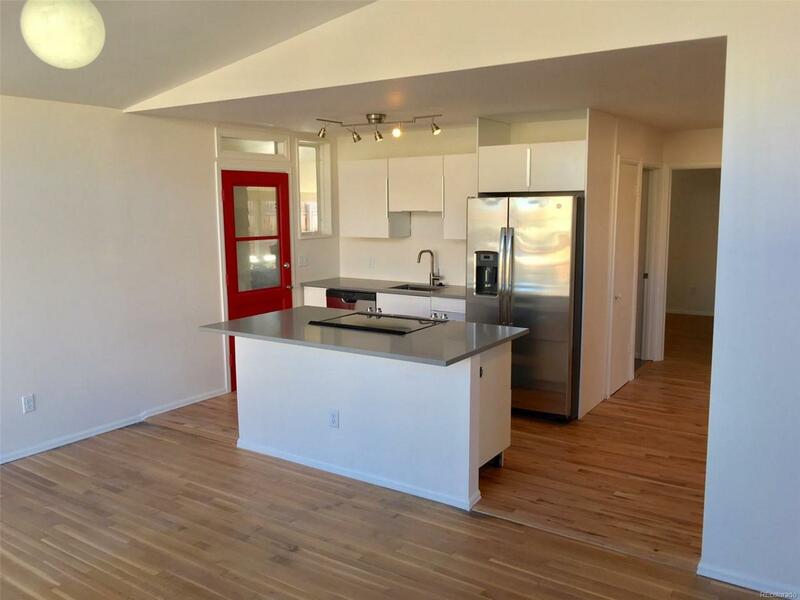 Recently refinished hardwood floors throughout, vintage wood-burning fireplace, large windows that let in lots of natural sunlight and a cozy layout. 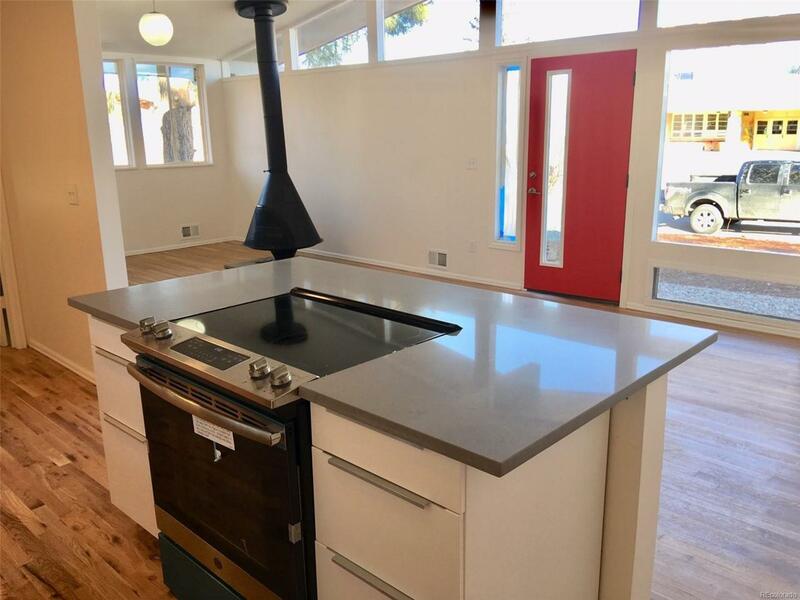 Kitchen is fully updated with new Stainless Steel GE Profile appliances, European style flat panel cabinets, Gray Quartz countertops and newly installed hardwood floors! The bathroom has been fully remodeled with new tile and looks amazing. Downstairs you will find a large family room, updated bathroom, BRAND NEW furnace AND water heater, and a bedroom with a newly installed egress window! You can also enjoy a brand new roof, updated electrical system and NEW PEX piping throughout the entire home!! Located a few steps from Harvey Park and Riviera Lake, close to shopping and restaurants, the only thing the home needs is you!